From user names to plaintext passwords, two widely exposed datasets are leaking Facebook data, according to experts. 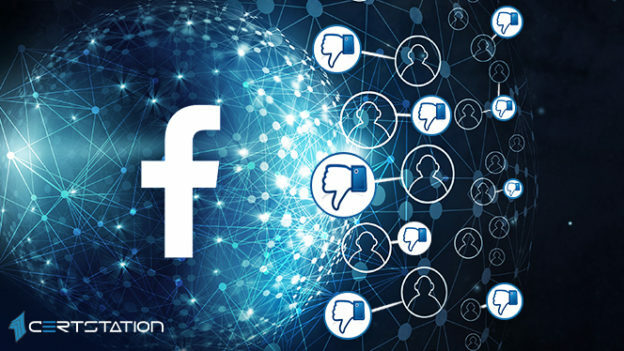 Millions of Facebook records, such as account names and plaintext passwords, have been discovered in two distinct publicly-exposed app datasets. This entry was posted in Cyber Crime on April 4, 2019 by CertX. Sometimes, you don’t care about the security of Mac and Windows systems and forget about the most necessary precautions. Unfortunately, you realize about the fact by the time there is a serious problem with your various operating systems. Cyber security is the most relevant issue facing some of the big tech companies these days. In fact, not only tech companies but other organizations like banks and media outlets have also fallen prey to numerous cyberattacks in recent past. In today’s hyper-competitive cyberspace, network security and threat management are the two critical aspects that almost every organization faces in its day-to-day operations. 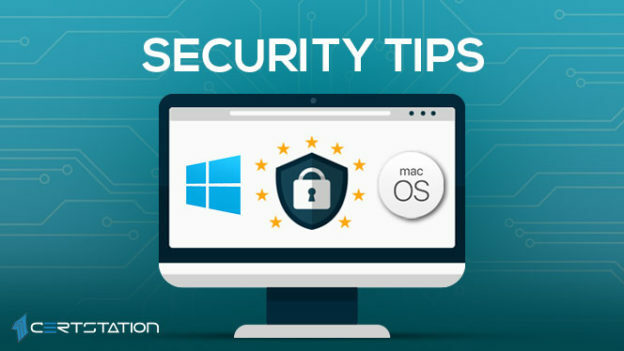 Most of the users simply recycle the similar passwords, and never update the software of the operating system, and, worst of all, when you come to know that you don’t even have a backup. This entry was posted in Cyber Crime and tagged BitLocker, cyber attack, cyber security, FileVault, Firewall, password, Tips on March 28, 2019 by CertX. 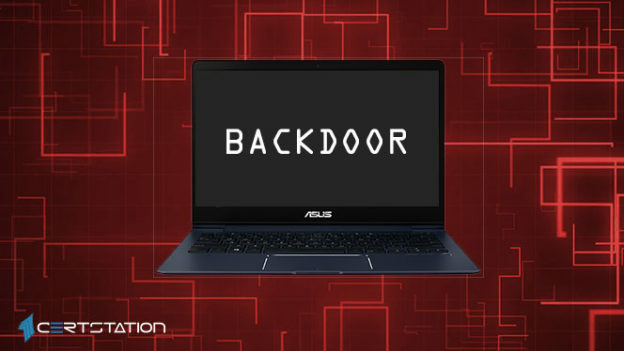 According to Kaspersky Lab, over 1 million ASUS users could have been affected after attackers managed to insert a backdoor in the ASUS Live Update utility. This entry was posted in Cyber Crime on March 26, 2019 by CertX. 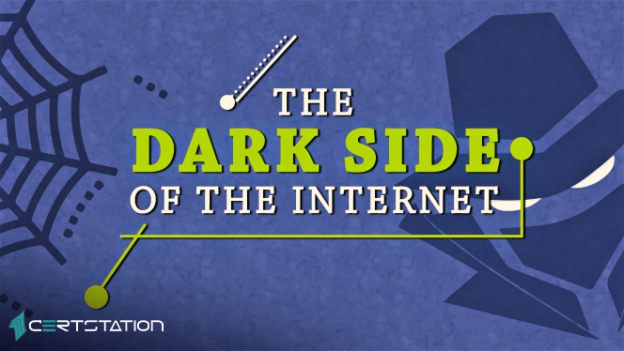 Cybersecurity is a great threat facing both large and small organizations worldwide. The security threat has prompted companies to take preventive measures to ensure safety from such unwarranted attacks that could spell disaster for their existence and survival. 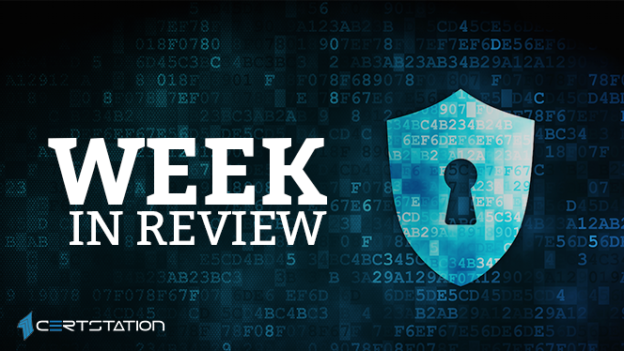 Last week, we discussed, through our comprehensive articles, the dangers these security threats pose to organizations, large and small. Here is a brief recap of what we did last week. This entry was posted in Cyber Crime on March 25, 2019 by CertX. A major Cyberattack hit one of the biggest aluminum producers of the world, according to reports and also impacting its production systems. 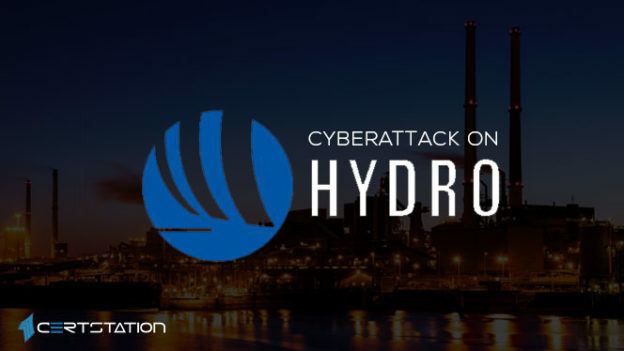 Norsk Hydro, the Norwegian company stated that it had named in national security authorities to support repel the threat, which seems to have begun overnight local time. This entry was posted in Cyber Crime on March 20, 2019 by CertX. Gnosticplayers has announced about twenty six million data from what he stated are six new firms’ breaches. 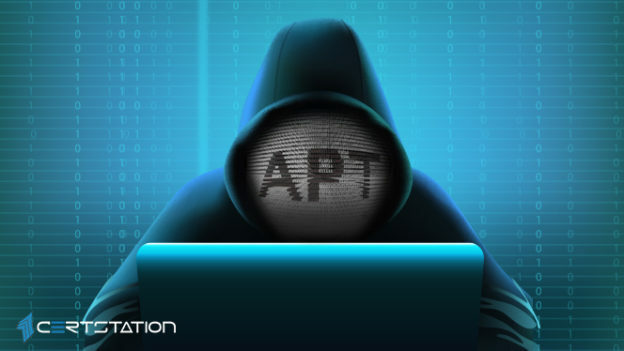 The attacker behind more than eight hundred and forty million records of anonymous account seeming for sale on the Dark Web previous month in February is back with 26.42 some more data from six firms. The opponent, who goes by the deal Gnosticplayers, is acquiring merely 1.2431 in Bitcoin (approx. $4,940), according to ZDnet, which pointed the data on DreamMarket for sale over the weekend. This entry was posted in Cyber Crime on March 19, 2019 by CertX. 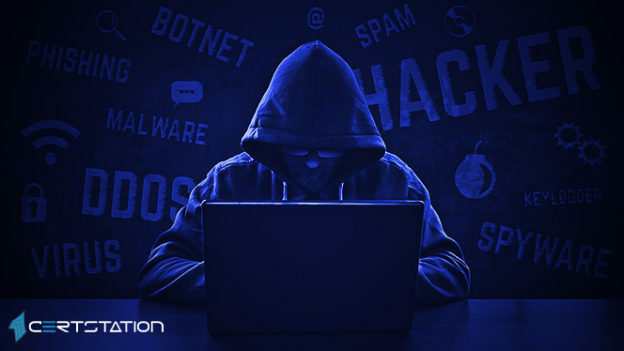 Malevolent actors who violated a Pakistani government website and delivered the ScanBox Framework payload have been trailing users who visit the website to inspect the position of their passport applications, according to inquire from Trustwave. This entry was posted in Cyber Crime on March 15, 2019 by CertX.